When stepping out with your iPad Air 2, you may want to go natural and show off the beautiful design that Apple is known for. Or, you may want to protect your investment while still keeping a classy look. 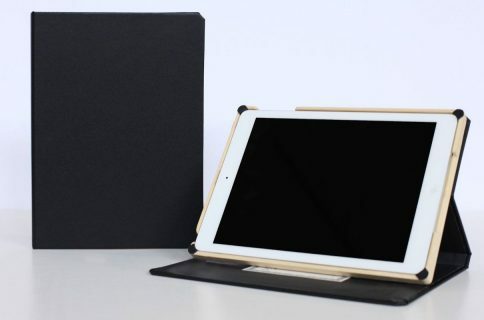 Yoobao makes a genuine leather Executive Smart Cover for the iPad Air 2 that protects and looks good. Its thin design and soft leather look will make you feel like a CEO, even if you are a barista. The case is made from dyed genuine leather with a soft, textured look and feel. The inner lining is made from a soft felt-like material to protect your screen from scratches. It is designed with precision cutouts to expose the Home button and front-facing camera, as well as the volume controls, Wake button, back-facing camera, and all ports. There are tiny holes across the bottom to allow audio to flow from the speakers. 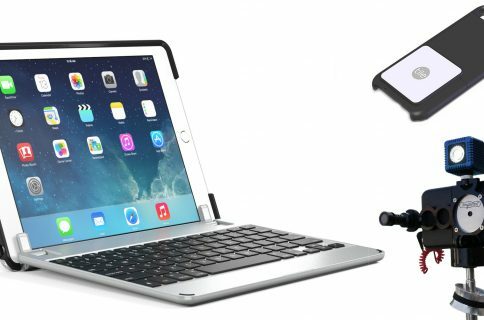 You can flip the front cover over and slip it into a back flap to display your iPad Air 2 upright for movie watching, or rest it at a lower level for the perfect typing angle. The case features an auto Sleep/Wake function. 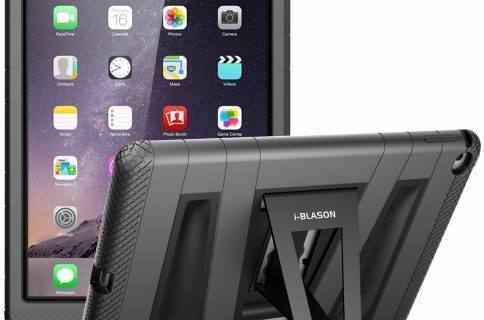 When the magnetic cover closes, your tablet goes to sleep. Yoobao’s Executive Smart Cover for iPad Air 2 comes in black, brown, and red. It is available on Amazon for $30. 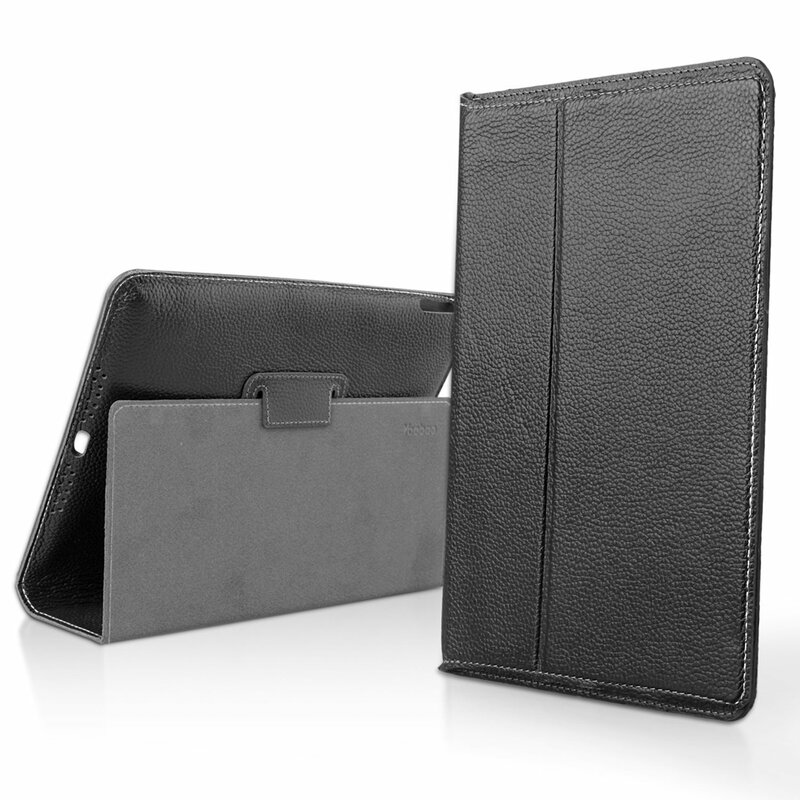 What do you think of this leather iPad folio? Let us know in the comments below.